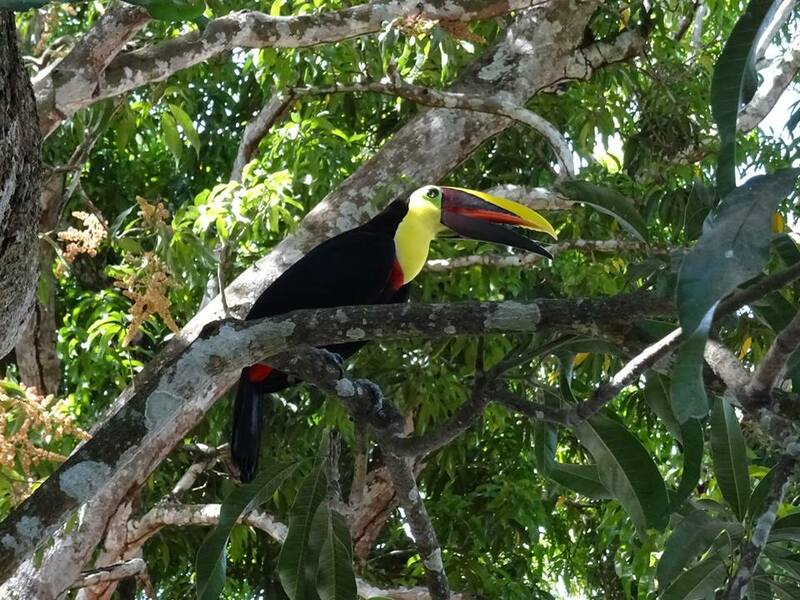 Rainy season is THE season when nature is at its best in Costa Rica! After some rough months in summer, without a drop of rain, all the plants and hills long for some refreshing water. 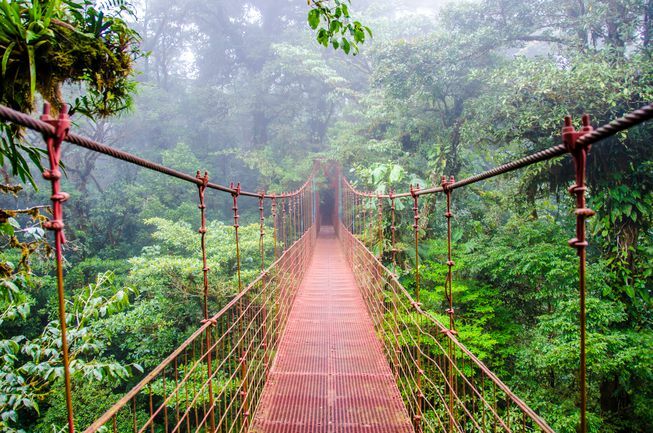 So as soon as a few good hard rains come in (starting in May), Costa Rica turns into a green, fresh and colourful heaven. Rivers and waterfalls are full on, beautiful flowers blossom overnight, plants and grass turn moist and lavish and you can almost hear the trees sigh with relief. A typical rainy season day is sunny and hot in the morning, cloudy in the afternoon and some rain in the evening/night. Which means it doesn’t get too hot when you go for beautiful walks to enjoy nature. 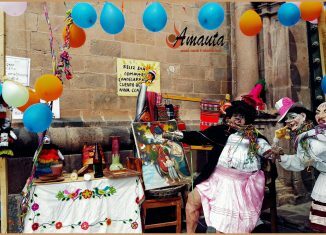 Also animals start to show themselves with a lot of enthusiasm during this season. If you are lucky, you’ll see the beginning of it all: the turtle matings. 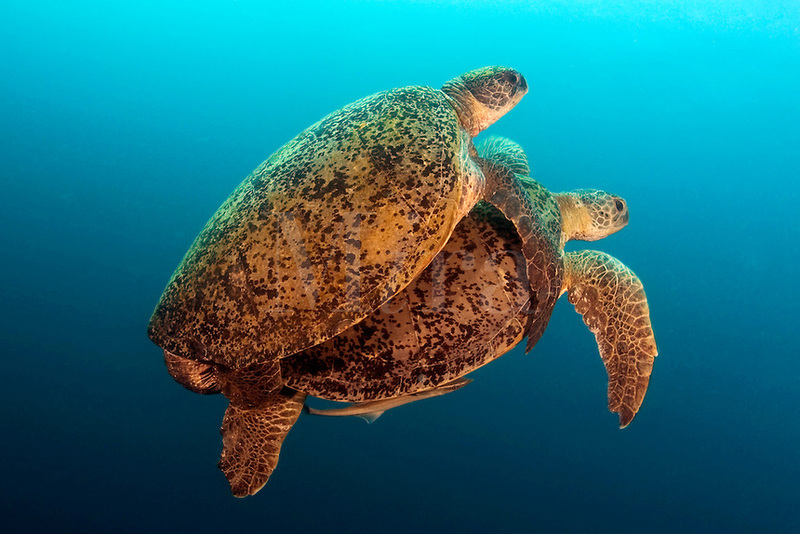 Go boating out at sea and you may catch a glimpse of turtles make love. 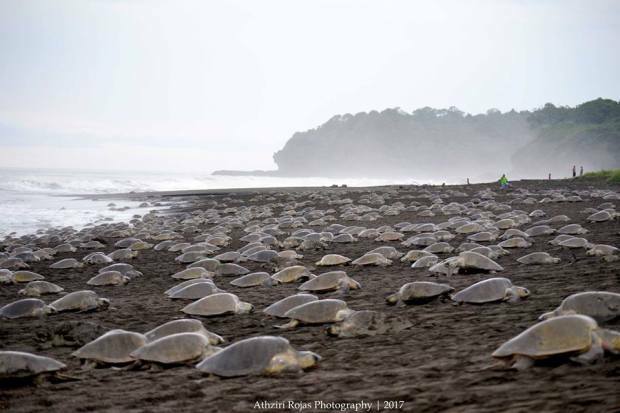 Watch the thousands of mother turtles laying their eggs on the beach and the shore at playa Optional Guanacaste (just a 90 minutes drive from our Spanish language school in Tamarindo). Go whale watching, during the rain season it is fairly common to see these majestic creatures out at sea and many of them are with their babies. 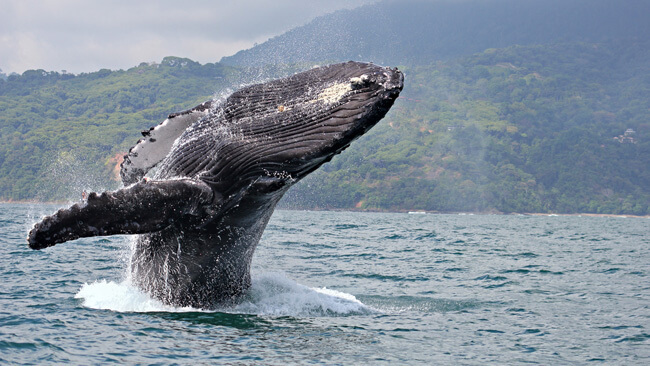 There are several places in Costa Rica for the best whale watching such as Drake Bay, Marino Ballena National Park and the Gulf of Papagayo (which is also close to our school in Tamarindo)! Where are the new locations of Game of Thrones Season 6 in Spain?